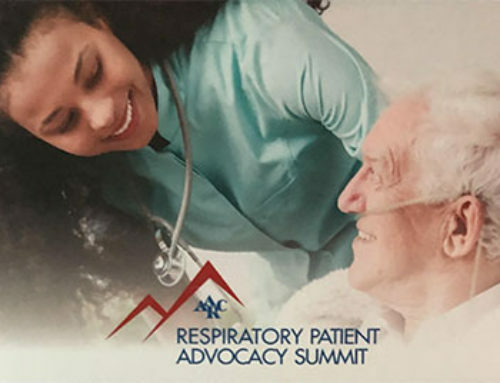 On May 22, 2004, Eileen Rubin, President of the ARDS Foundation, and Paula Blonski, Vice President of the ARDS Foundation, returned to the American Thoracic Society’s International Conference for the third time. This year’s conference was held in Orlando, Florida, where temperatures hovered at about ninety degrees during the day. 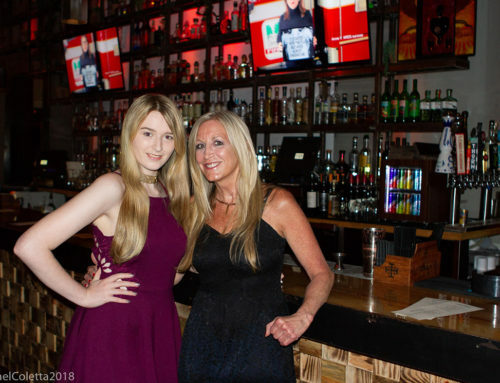 But lest you be worried that Eileen and Paula were out in that heat, do not be because they were busy in the convention center from early morning until evening, when temperatures cooled down. 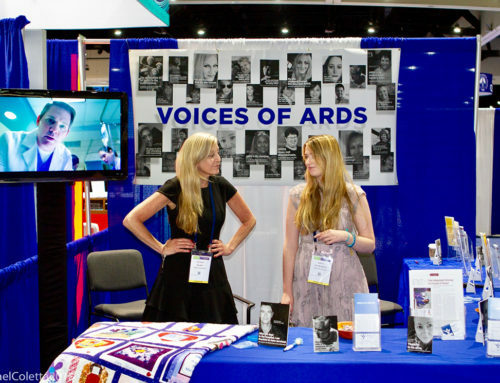 At the convention’s PAR Poster session on Monday morning, the ARDS Foundation displayed items, which included “Radiographic Findings in ARDS” At the Exhibition Hall, the ARDS Foundation displayed the ARDS Memory Quilt, and many folks approached to tell us not only how spectacularly meaningful it was, but also, the best way to care for such a sensational artifact. 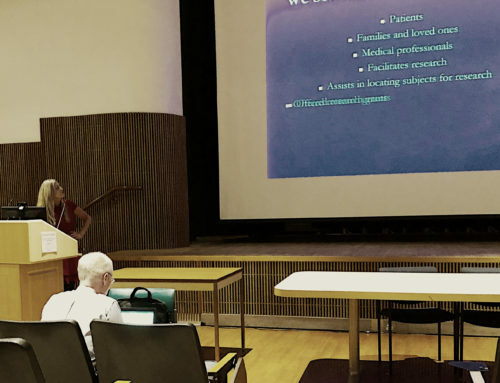 On Monday afternoon, Eileen spoke from a patient perspective, at two separate sessions: “At the Interface and Repair: Matrix, Cellular, And Developmental Paradigms of (Re)modeling in Lung Disease” and “Surviving Intensive Care: Theory and Practice of Optimizing ICU Care for Better Long-term Recovery.” The input that she received from medical professionals after speaking was phenomenal. 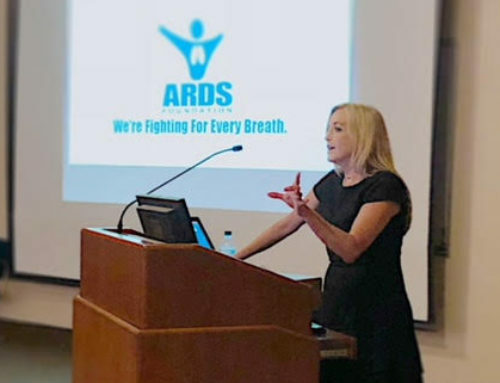 As usual, the ARDS Foundation not only made our usual attempts to educate those who were unfamiliar with ARDS but also we reached out to those in all respiratory areas in the hopes to continue to bring to those in the ARDS community the most up to date and relevant information on our website and in our newsletters.